Hey, everyone! 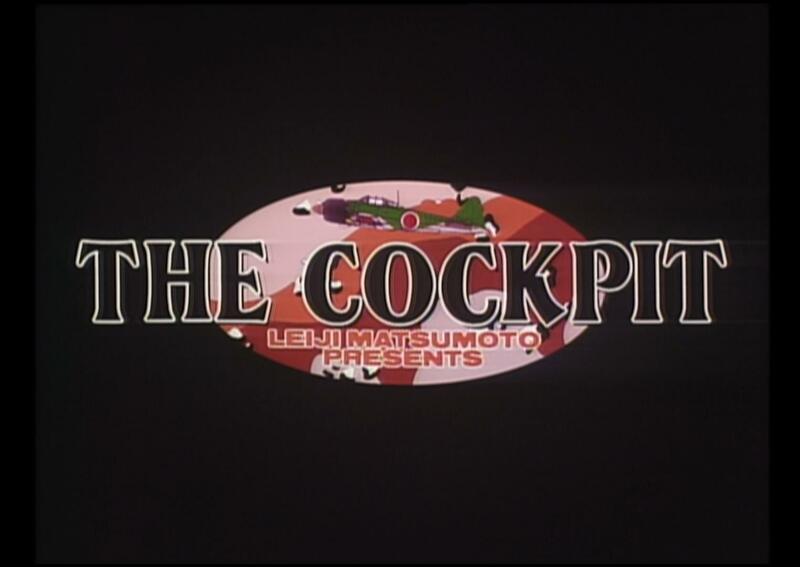 Last but not least in our Summer Special Grande Finale, we bring you Leiji Matsumoto’s “The Cockpit.” It’s a World War II anthology based on Leiji Matsumoto’s Battlefield manga. The 3 distinct and unrelated to one another (other than being about WWII) pieces are written and directed by Yoshiaki Kawajiri, Takashi Imanishi and Ryousuke Takahashi. As a warning to people who download this, some of the opinions expressed in these may rub some people the wrong way as it pertains to history and how things happened. If you have very strong feelings about World War II, you may not agree with some of the content in these. Anyway, the Blu-Ray source used for these was completely redone from the original 25mm film. A big thanks to Timescar for doing the ED Kara for us, and juggen, limpakos, Falsedawn, konnakude and CP for QC’n on the various OVAs (Hope I didn’t forget anyone :p). This project started when our Kuroko encoder mentioned to me that he was grabbing these. I asked him if he wanted me to help him throw some scripts together and he said sure. From there, he took care of the encoding and timing while I took care of the other jobs that I haven’t mentioned yet. And with this, we see the end to our Summer Special Grande Finale. A big thanks to everyone out there that helped make not only this release and this release spree happen, but Saizen happen as well. Every single person out there who has worked in Saizen to those who have watched something we’ve put out too. You’re all a part of this. 10 years is a damn long time on the internet. Thank you. Releases 10-12 of Saizen’s 10th anniversary release bonanza!